1. 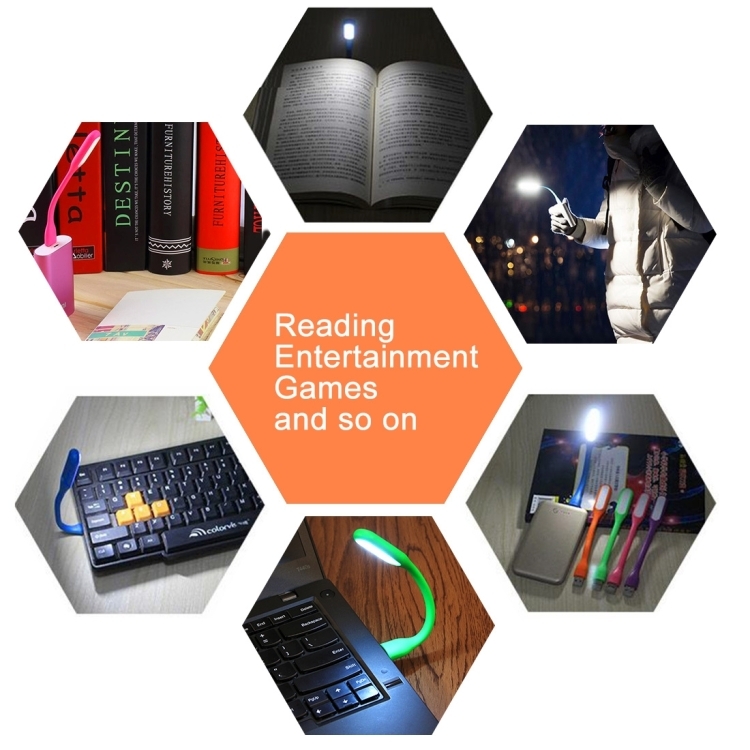 It is a small and easy to portable ultra bright Mini LED light. 3. 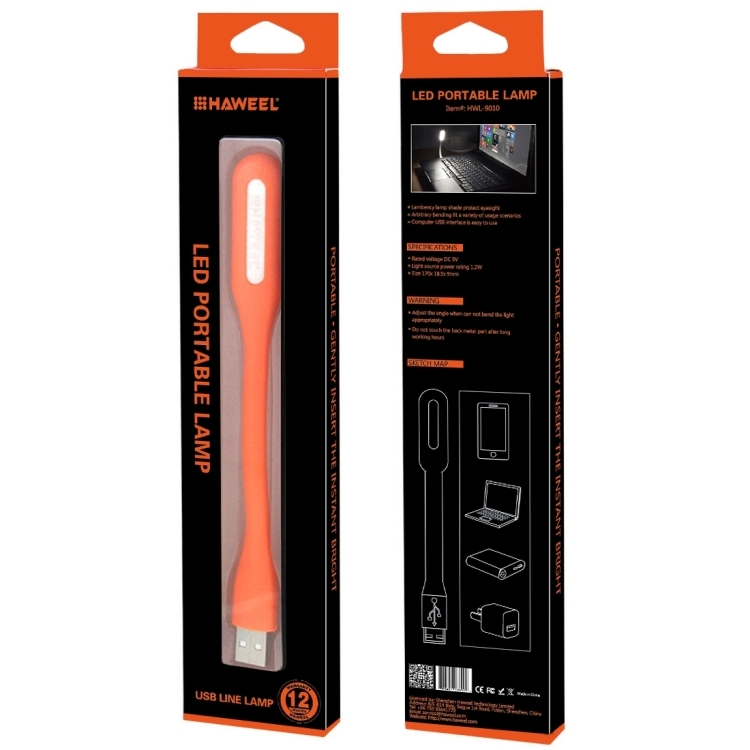 Can be use on both desk and bedside table, or to go out. 5. 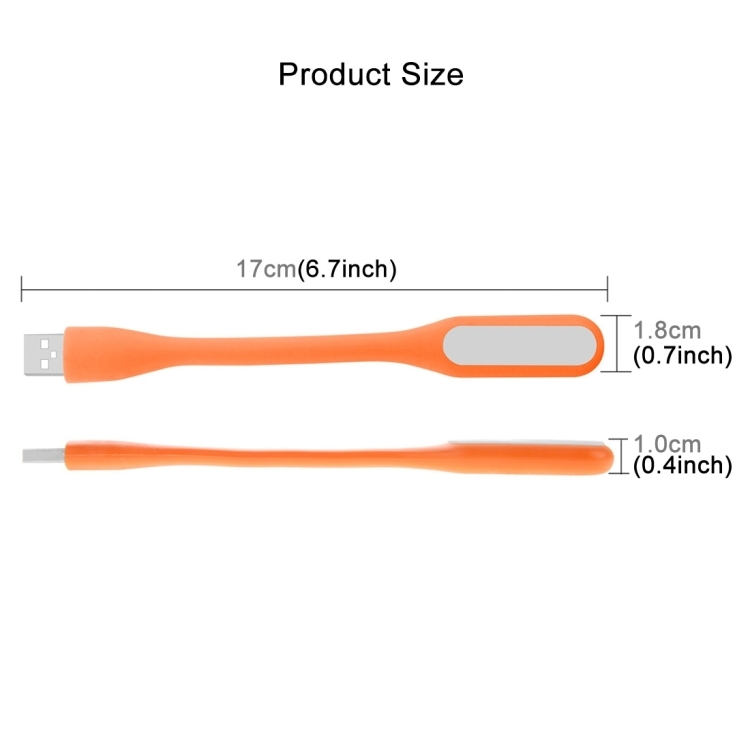 Its soft shade, avoid the direct LED light shine, more effective protection of eyesight. 6. 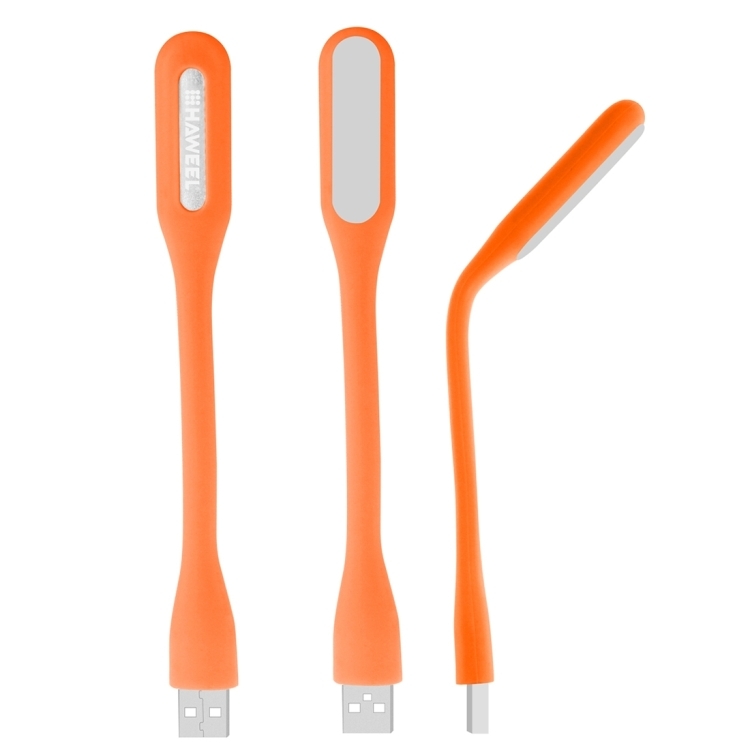 Its flexible body suitable for all occasions, compatible with power, can be connected to the PC USB port. 1. 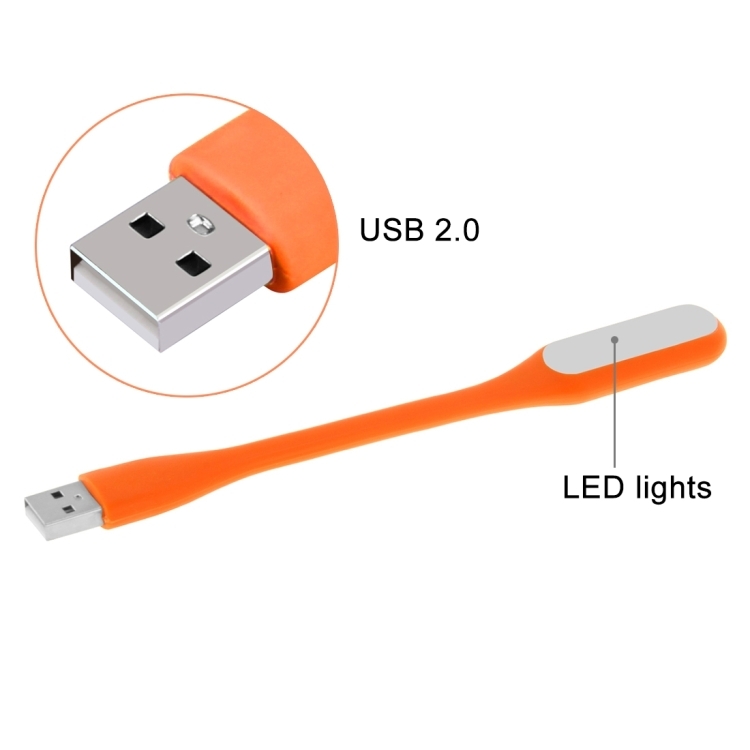 Can be use on any where, powered by any devices with USB port. 2. Lambency lamp shade, protect eyesight. 3. 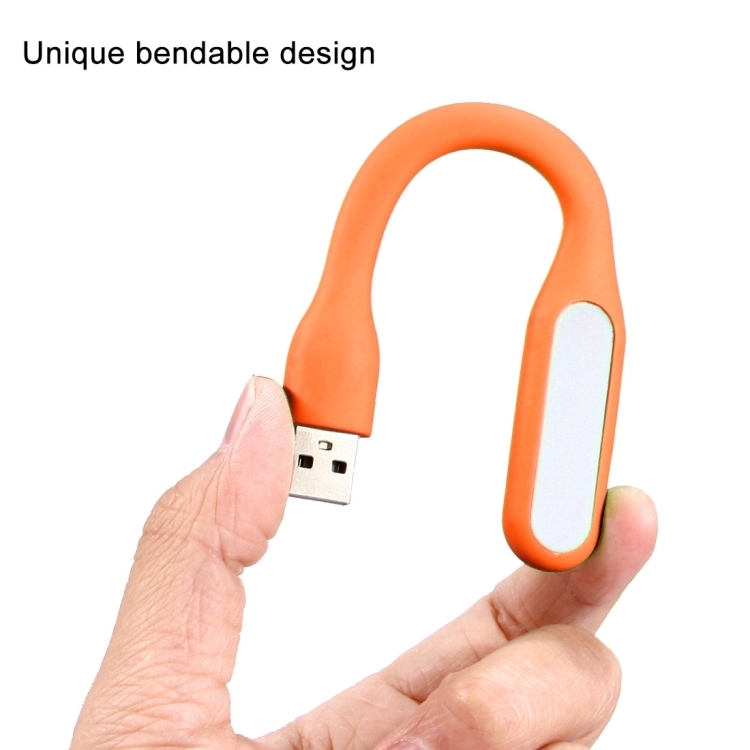 Unique bendable design, also has light weight. Fit a variety of usage scenarios. 4. 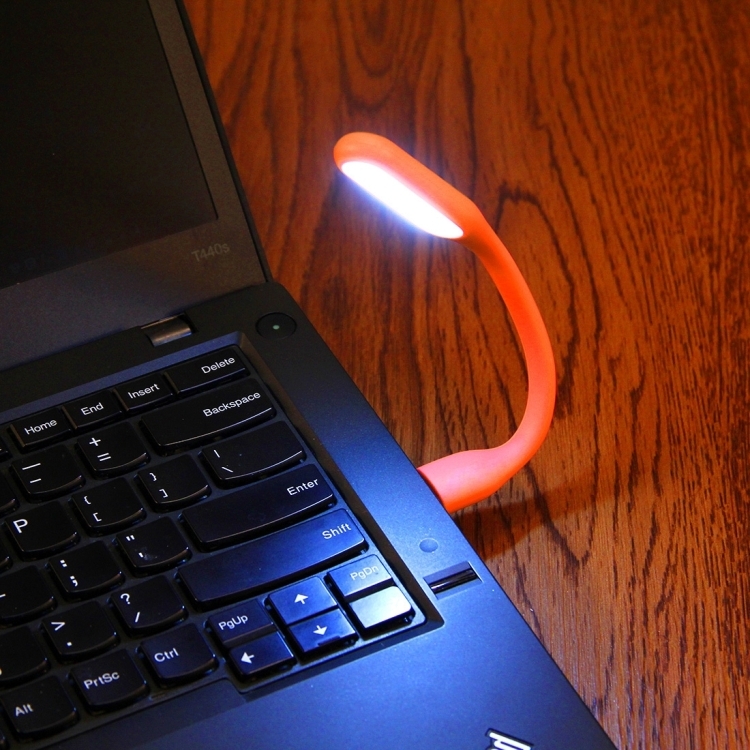 Ultra bright with low power consumption.